If your channel mission is to build more capable partners, activate them to invest in growing your brand, and build greater partner sales pipeline, then all roads lead to your channel managers. Channel managers that are guided and enabled effectively can drive more partner revenue and ROI than virtually any other investment you can make. This is possible if these five strategies are implemented to enable, motivate, and support your channel managers in driving more revenue for your indirect channel. No, this not a physical fitness training program for your channel managers. It is a set of effective business strategies to enable your channel managers to drive more partner revenue. Managing and motivating partners, which are independent businesses with their own goals, is very difficult. Channel managers need help to capture the attention of their partners, motivate them to invest in your brand, and show their partners the path to success and greater profits. A set of effective channel manager enablement tools can turn a channel manager into an expert consultant for building partner capabilities, commitment, profits, pipeline and performance. How to Turn All of Your Channel Managers into Expert Partner Consultants: The majority of your partners are actively seeking business advice from your channel managers to help them grow and become more profitable. The problem is that channel managers are not fully equipped to deliver partner-valued consultative advice for each of the above areas. The solution is to provide your channel managers with tools to help deliver partner motivating consulting to build a more profitable business. Partners want to get better at selling and supporting your brand. They want to see how they stack up against your best practices and against their peer partners. Channel managers can be turned into expert capabilities development consultants by providing them with instant score-carding tools to show their partners where they stand. 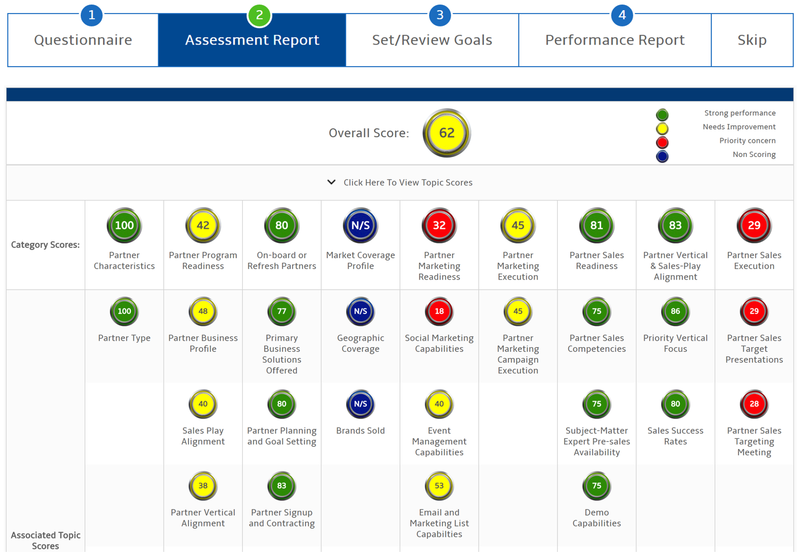 Scorecards like this can be created by your channel managers or with your partners in minutes, which highlight strength and improvement opportunity areas and lead directly to improvement planning and performance management QBR’s. 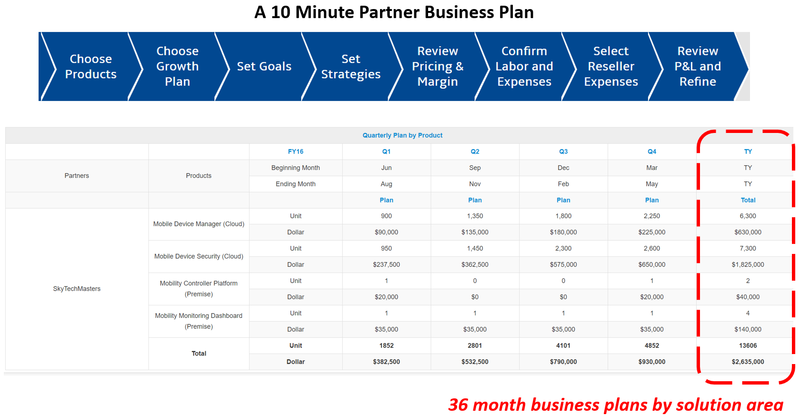 Channel managers can be turned into instant partner commitment development experts with guided tools to help them build 36-month business plans. 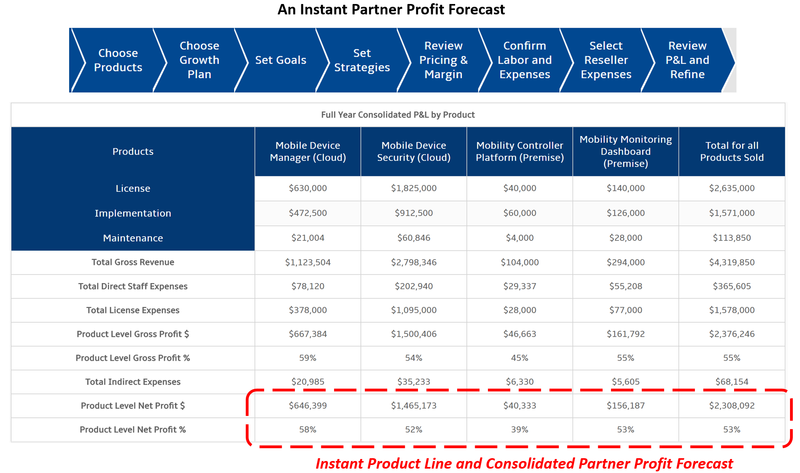 Channel managers can gain across-the-board partner commitments for growth with user friendly 10-minute partner planning tools. These work-flow guided tools turn channel managers into trusted advisor consultants for conducting business planning and quarterly business reviews. 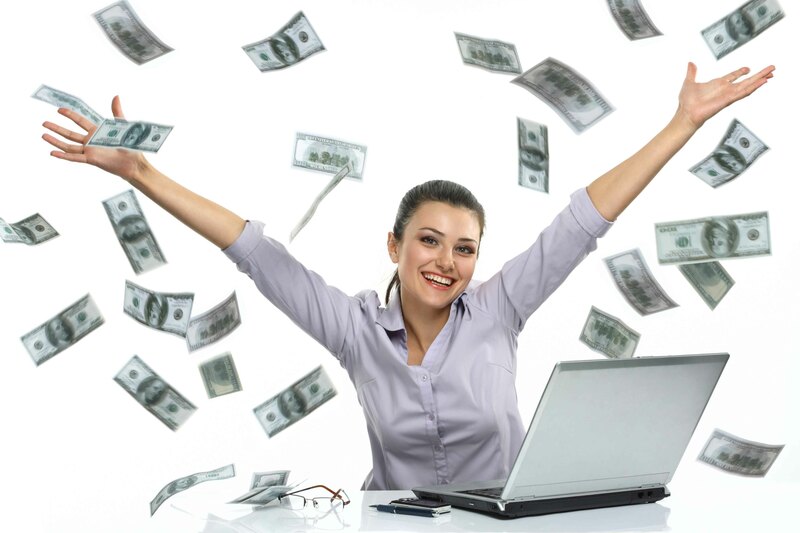 Partners are motivated to invest in brands they believe in. The most motivated partners are those that see a path to greater profitability with brands that are easy to sell. Enabling your channel managers to show their partners how easy your brands are to sell and how profitable they are in minutes is key to building partner commitment levels. Above all else, partners value when their channel managers help bring in new sales deals. A partner will tell you that the best pipeline deal is a signed PO delivered directly to the partner. 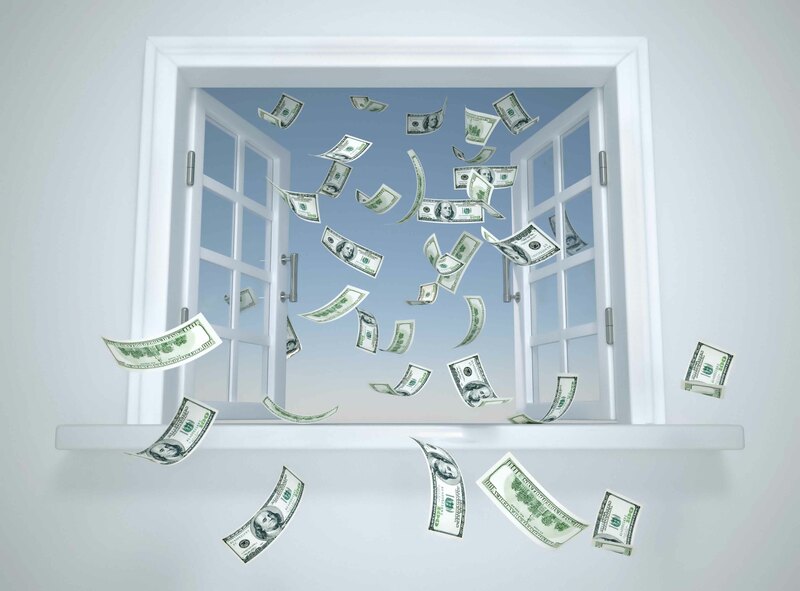 Unfortunately, you can’t count on prospective customers to simply hand over business on a silver platter. Partners are looking for their channel managers to help them build pipeline and ROI-producing campaigns to drive new revenue. 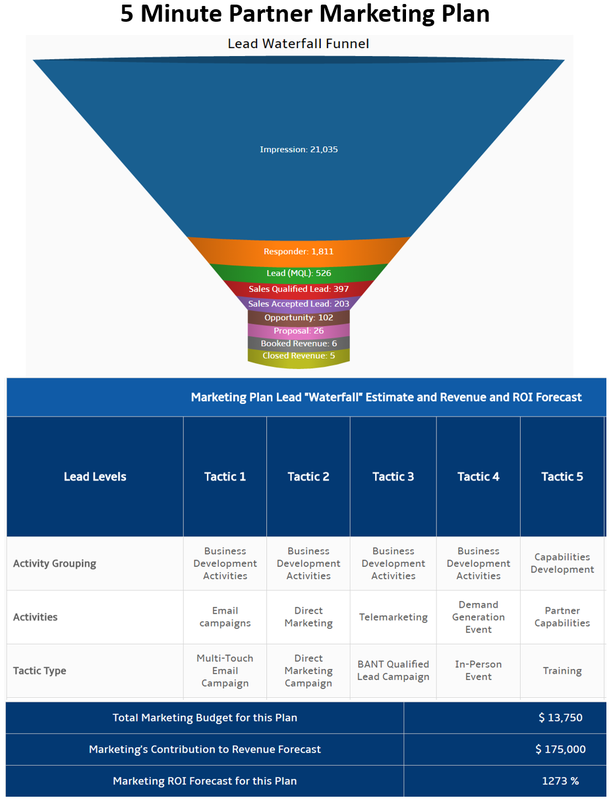 Your channel managers can become expert marketing campaign and pipeline development consultants with the use of 5-minute partner marketing planning tools. Your partners will appreciate the help to build a marketing plan that they can confidently invest in and believe in the forecasted results. QBRs (Quarterly Business Reviews) are great opportunities to monitor your partner’s performance and motivate them to stay on course or modify their strategies to meet and exceed their goals. The majority of channel organizations don’t automate this process, and as a result it is highly inefficient and time-consuming for channel managers to execute these reviews, even for their top partners. Most channel organizations miss the opportunity to have meaningful quarterly (or monthly) review sessions with their partners. Automating this process so that channel managers can bring together all of the following in minutes for their partner’s results is a much more productive and partner commitment affirming process. 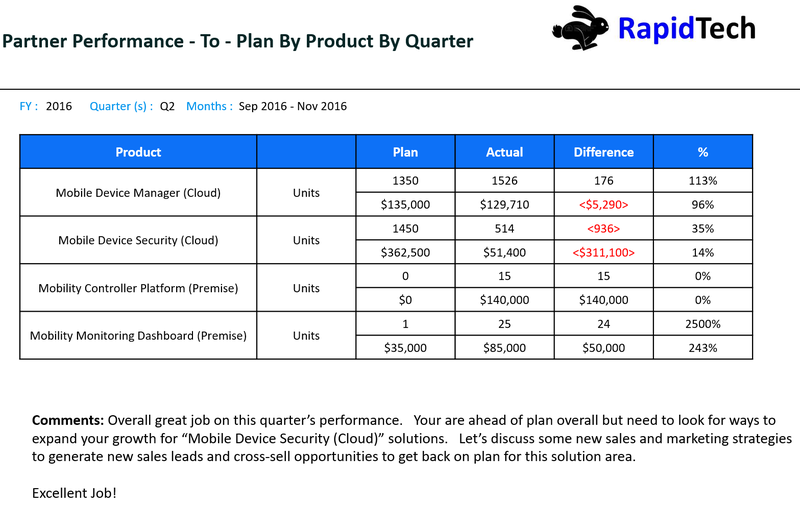 The success of QBRs can be measured in dollars and cents of incremental revenue simply based on checking in, sharing progress, and motivating continued partner performance for the balance of the year. Channel managers can create PowerPoint QBR presentations instantly for their partners by automatically bringing in both planned sales, actual sales, and pipeline data to illustrate the partner’s performance-to-date. These QBR PowerPoint presentations allow the channel manager to pull in the relevant performance charts, add their comments and export in minutes. As a result, channel managers are spending 90 percent of their time presenting and consulting with their partners versus administrative work to pull these reports together. Armed with the right tools, your channel managers are your most valuable investments for driving partner commitment and revenue generation. They will be equipped with the tools necessary to motivate your partners to invest in your brand and build their capabilities and grow their sales pipeline. The result is a much larger set of partners that are activated, motivated, and contributing meaningful revenue growth toward the achievement of your channel sales targets.